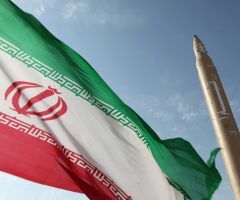 round of measures is to come into effect in early November, targeting Iran's valuable oil and energy sector. 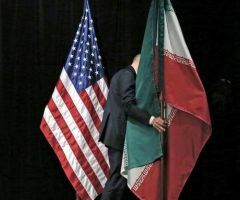 Tehran filed its case before the International Court of Justice in late July, calling on the Hague-based tribunal's judges to order the immediate lifting of sanctions, which it said would cause "irreparable prejudice." 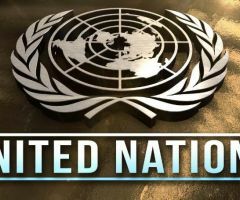 Trump described the 2015 deal between Iran and the five permanent members of the United Nations Security Council, as well as Germany, as a "horrible one-sided deal (that) failed to achieve the fundamental objective of blocking all paths to a Iranian nuclear bomb." 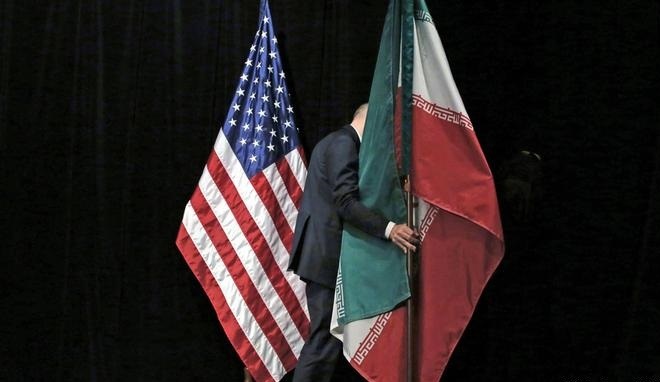 In his executive order, Trump argued that the sanctions would turn up the financial pressure on Tehran to come to a "comprehensive and lasting solution" regarding activities that the international community regarded as "malign" such as Iran's "ballistic missile programme and its support for terrorism."